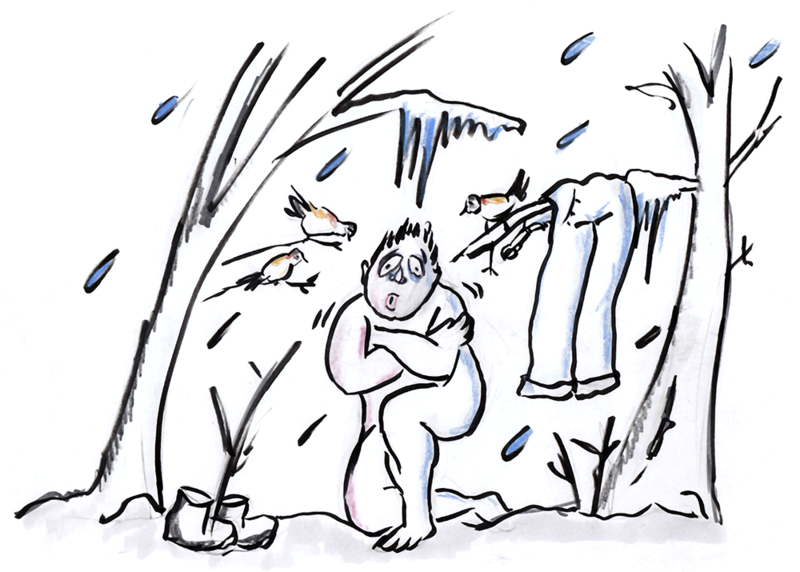 It’s 20 below freezing in a Tennessee forest, and biologist David George Haskell takes his clothes off. All of them. On purpose.